Good news! 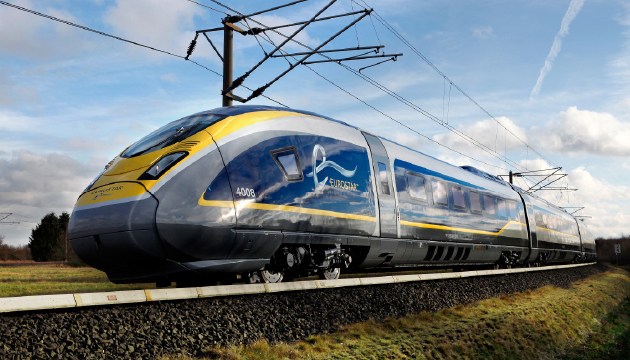 An ultra-fast direct Eurostar service is running twice a day from London to Amsterdam since the 4th of April. 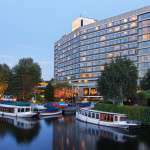 Travel from London St Pancras International in just 3 hours to Rotterdam, and in 3 hours and 40 minutes to Amsterdam. No seat belts, no turbulence and plenty of legroom. The journey in the opposite direction from the Netherlands to London will, for the time being, still include a changeover at Brussels Midi. This is due to the fact that the Netherlands and the UK are still discussing passport control procedures. As soon as the governments have agreed on these procedures, a direct Eurostar service will be running from Amsterdam to London as well. This is expected to be realised in 2019. 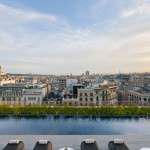 On the journey from London, the option to change trains at Brussels Midi will remain available, but as an addition to the two direct Eurostar services. Travelling with non-direct trains, you will arrive in the heart of the city in about 4.5 hours, which is also pretty impressive. 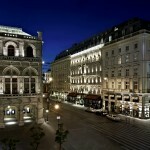 Another smart option is to fly to London and zoom back on Eurostar. Soon an attractive offer will be available for corporate customers: the Business Premier Discovery Fare. 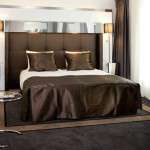 For € 206.00 you will travel in complete luxury from London to Rotterdam or Amsterdam against fully flexible terms. Do you like to travel from Amsterdam to London in style? Now you can! 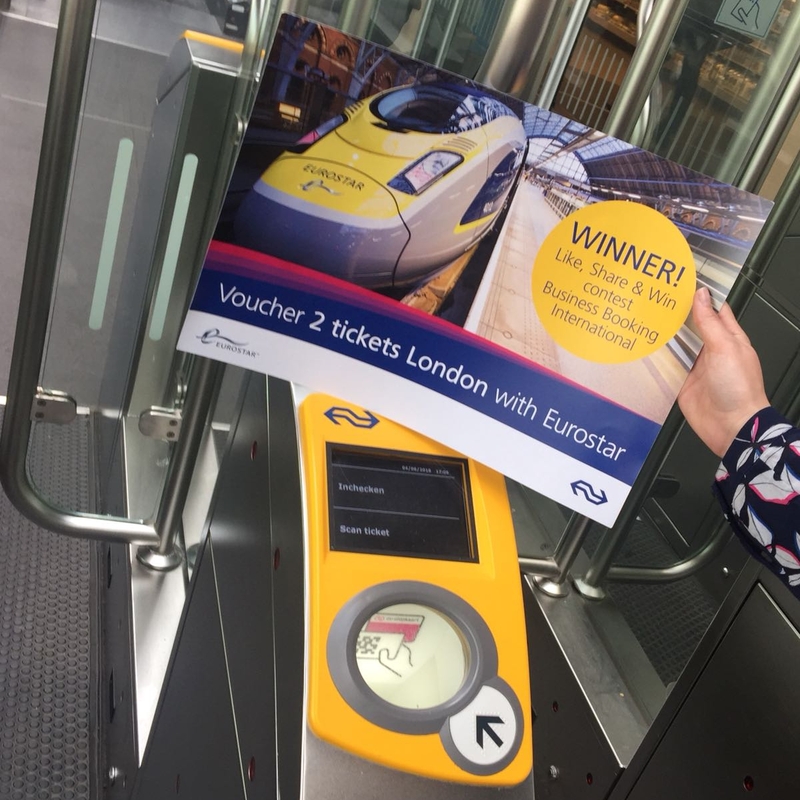 With our Facebook contest you can win two return tickets for the Eurostar in Business Premier class. On board you will receive delicious meals served at your seat, from a menu designed by 2 Michelin-starred chef, Raymond Blanc. Go to our Facebook page and see how you can win this price. 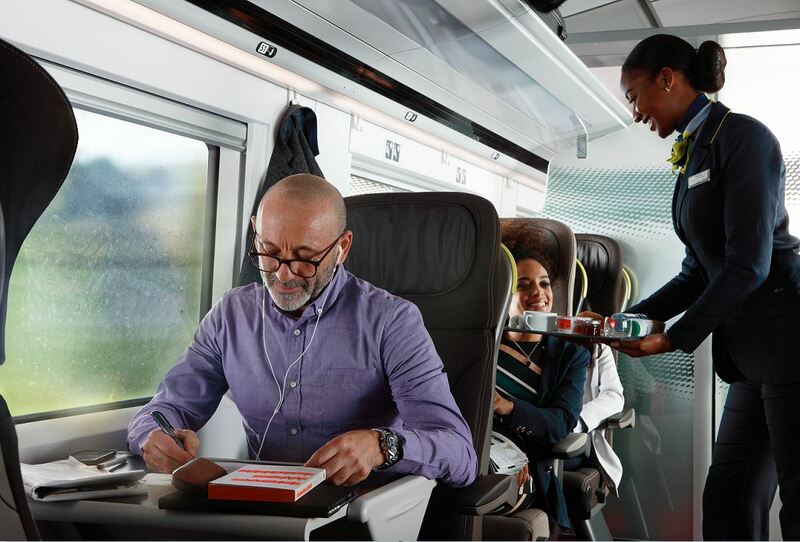 And who knows, you will soon be traveling to London with your friend or a colleague on this train! Ethiopia is booming. This country in north-eastern Africa has one of the world’s fastest-growing economies, and over the past 10 years it has been expanding at an annual average rate of 11%. The city is growing rapidly in modernity compared to other African cities. Shopping centres and office complexes rise from where small shacks once stood. Infrastructure is improving to support them. Houses with one or more stories, Posh apartments, luxury Condos and Villas are filling the landscape of the areas of Addis Ababa. 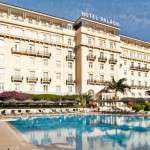 Construction and Real Estate is becoming the best sector for investment in Ethiopia. 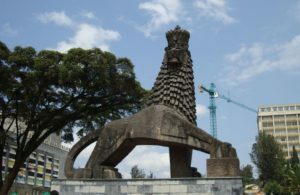 Addis Ababa is a city with many diplomatic missions, International and regional organizations such as AU, UN, EGAD, NGO’S and their different offices. Bajajs (motorised rickshaws) are common in Ethiopia; a seat in a shared bajaj across town shouldn’t cost more than Birr5. Hiring the vehicle will cost about Birr15 to Birr20 for the same trip. Have you ever heard of Dongguan? 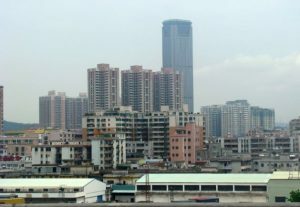 Dongguan is a manufacturing hub in China. From the mid-1980s, Dongguan was China’s leading export and manufacturing base, producing cheap clothes, toys and shoes carrying the well-known “Made in China” label. It is transitioning into a smart manufacturing base focused on producing hi-tech robotics and automated equipment. A hi-tech rebirth. Local authorities view the production of robotics and automated equipment as the way to advance Dongguan’s manufacturing sector. Dongguan was also recognised by the United Nations Environment Programme as an “international garden city” with 10 forest parks, five natural reserves, 13 wetland parks, 1,071 parks and squares and 923.5km of greenways. Of the 61 existing golf courses in the province Guangdong, you can find 6 of them in Dongguan. You can also find a lot of theatres, libraries and museums, making its cultural square in the city centre the most concentrated in China. 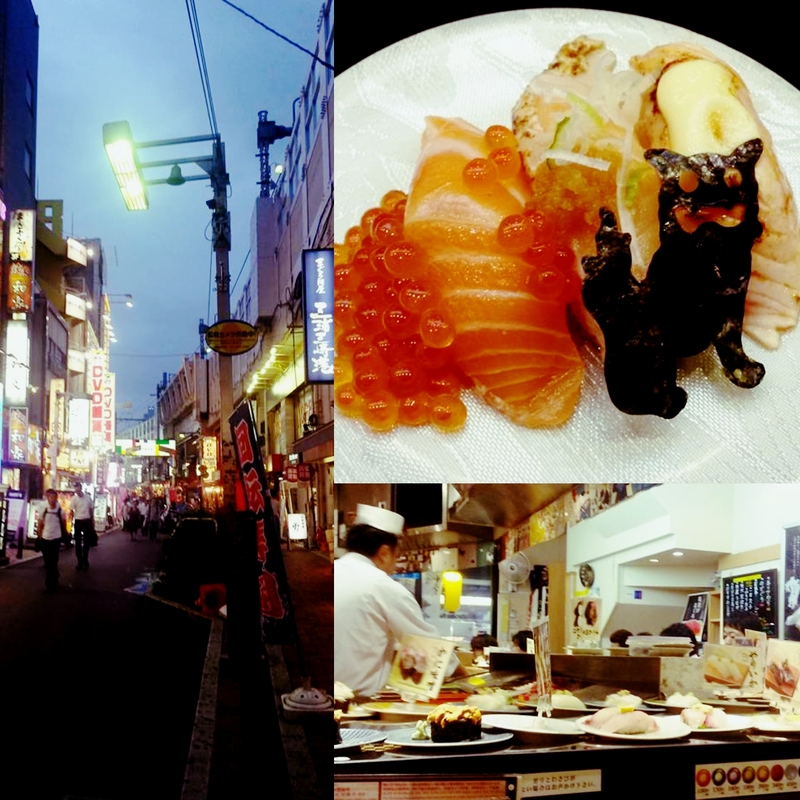 TOKYO – The best affordable sushi! I’ve ate a lot of sushi in my life but I think the best affordable sushi I ever had was in a typical Japanese sushi restaurant in Tokyo. I was tipped by a local friend that I should definitely go to this place while visiting Tokyo. The restaurant is called Miura Misaki and is close to the Ueno train station. Once you arrive you see a lot of well dressed business people sitting on plastic chairs outside the restaurant to wait there turn. I was a bit hesitated but after the waiter took my name I took a chair and waited. After a while it was my turn. I entered the restaurant and took my place at the sushi belt. I picked my plates and WOW! The food was so tasteful! The day after I actually went back to the restaurant to eat here again! Diane Dekker from Hogeschool Leiden is last month’s lucky winner! 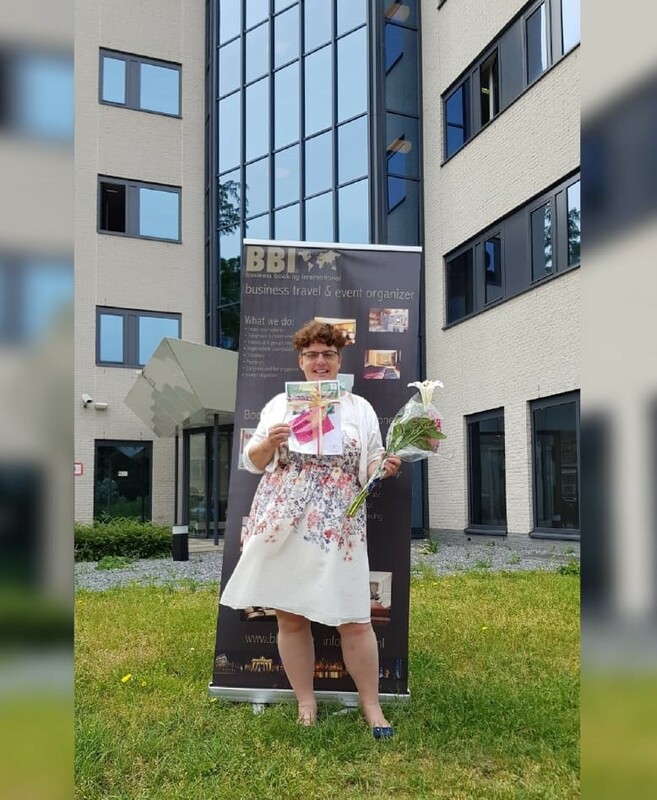 She won an overnight stay including breakfast for two persons at ibis Styles Haarlem City Hotel. Congratulations Diane!